With this post we’re starting another series: At the beginning of each month we’re going to give you three projects made by community members to vote on. The vote will run for about a week and then we’re going to announce the project of the month. The winning maker will give you some behind-the-scences information about the project. on Instagram, leave a comment on the project that you wish to nominate and use the hashtag #ewcpotm (short for “EWC project of the month”). We’re going to choose from those nominations but we can’t guarantee that any of them will come up in a vote because we have no idea how many projects will be sent in. The projects don’t have to be posted in that particular month. So for May 2017, here are the three candidates. Our community member Rob Appelman from the Netherlands was the featured guest on the Makers International podcast (Soundcloud, iTunes) recently. Congratulations Rob for being featured on the podcast and for an interesting and entertaining interview. With this post we’re starting a new category “EWC in the wild” which points you to any community members who get featured elsewhere on the web or who meet up in person somewhere. If you come across community members being featured in some form somewhere online, let uns know: Just send an email so we can post it here and get our members the attention they deserve! Remember that we have a newsletter which will keep you updated on all posts that are published here on the community blog. Subscribe so you don’t miss any future posts! 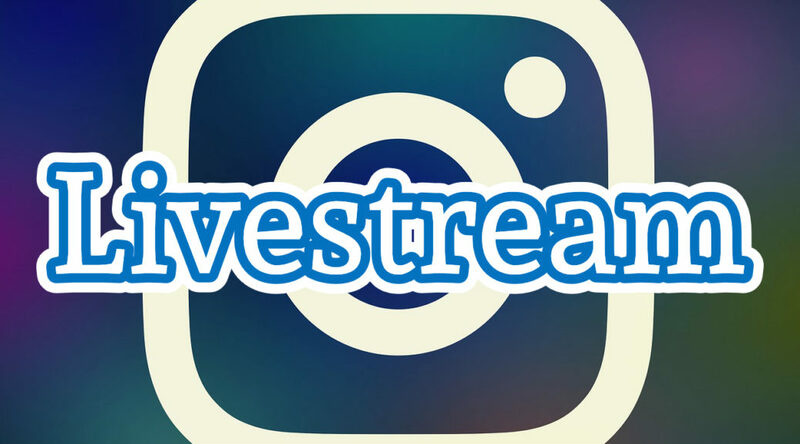 Next Saturday, 03.06.2017 at 16:00 h (CET) there will be an Instagram livestream with some updates on the developments that happened during the first couple of days since the launch of the European Woodworking Community. You can ask questions about the community, give us feedback or just hang out with other community members or people interested in our community. Community admin Frank will do the livestream partly in German and partly in English on the Community IG account. So spread the word! The livestream was actually an idea of two community members/IG followers: Michael D. and Bruno Berlinke. We’re happy to pick up this idea and will try do do this regularly. So stay tuned and tune in at 4 pm next Saturday, 03.06.2017. In this post our community member René of Troppys Holzhütte talks (in German) about his woodworking and his background. With this post we’re starting a new series of posts: once a month we’re going to introduce you to a different community member. If you don’t speak German, also see this FAQ about our use of languages. In diesem Beitrag, möchten wir unser Community Mitglied René von Troppys Holzhütte vorstellen. Wir haben ihm ein paar Fragen zu sich und seinem Hobby gestellt und er hat uns geantwortet. Mit diesem Post startet eine Serie von Interviews, in denen wir einmal pro Monat ein Mitglied vorstellen. Abonniere unseren Newsletter, um die Beiträge nicht zu verpassen. Meine Name ist Rene wie schon bekannt. Ich bin 43 Jahre alt wohne im Spreewald, um genau zu sein in Cottbus und bin ein 5-facher Familienvater, dementsprechend auch Arbeit. Mein Heimat-Forum ist 1-2-do. Mich findet man aber auch im Let’s Bastel Forum und auf Instagram bin ich eher weniger unterwegs möchte es aber etwas ausbauen. Meinen Account auf Pinterst betreibe ich eher nebenbei. Zum Holzwerken bin gekommen, weil mein Onkel mich schon frühzeitig damit infiziert hat. Mit 6 Jahren stand ich schon daneben und habe begeistert bei seinem werkeln zugeschaut. Durch den frühen Tod meines Onkels hat sich die Leidenschaft dann etwas abgeflacht bis sie dann 2010 durch den Bau einer Kuckucksuhr wieder erweckt wurde. Im Jahre 2011 hatte ich dann einen Job als Haustechniker und somit die Möglichkeit große Maschinen wie TKS usw. nutzen zu können. Das war der Start das ich dann etwas größere Projekte wie ein Ehebett, Kinderbetten und Komoden bauen konnte. Meine Motivation? Ganz einfach! Holz ist so ein wunderbarer Werkstoff Allein schon der Geruch ist so beglückend und wenn dann das Projekt in unserer Wohnung fertig gebaut steht und meine Frau und die Kinder ein Lob aussprechen, das ist doch das Beste überhaupt. 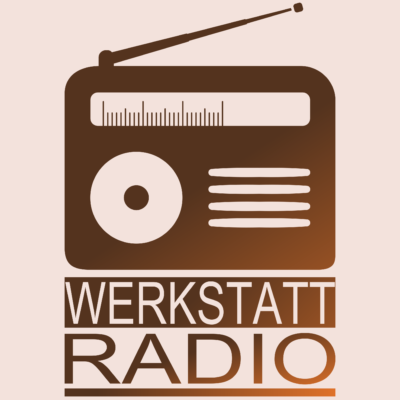 Meine Projekte stell ich online, weil ich jungen Heimwerker gern helfen möchte bzw. zeigen will, dass Heimwerken nicht so schwer ist auch wenn ab und zu etwas schief geht … egal! Zur besseren Darstellung zeichne ich auch gern mit Sketchup. So kann man sich das Projekt aus jeder Perspektive betrachen und auch gleich das Maß abnehmen. Zum Equipment: Ich benutze eine Canon Legria HF200 (günstig gebraucht bekommen) und eine GoPro3 Silver für Detailbilder oder als zweite Kamera. Vor ein paar Monaten bin ich von MovieMaker auf Magix Video deluxe 2015 umgestiegen. Wie meine Videos entstehen? Dank meines Kameraarms kann ich meinen Camcorder schnell und einfach positionieren und auch schnell mit dem Filmen beginnen. Ich nehme immer mit Camcorder und Aktioncam auf. Meist gleichzeitig um Bild in Bild Video’s zu bekommen. Da kommen schnell mehrere Gigabyte zusammen. Die Daten werden bei mir auf einer separaten Festplatte überspielt. Als nächstes kann ich mit dem Schneiden beginnen. Für kleine Projekte sitz ich meist 3 – 5 Stunden, für größere noch länger und wenn dann alles fertig geschnitten ist, kann ich zur Freude meiner Familie das Video auf Youtube hochladen. Ja ich habe eine alte Schmiege, die ist noch von meinem Onkel. Vielen Dank für diese Einblicke und Deine Zeit. Weiterhin frohes Holzwerken! The first couple of days have seen our community take off quickly. Three days after we launched, we’re at over sixty members from various European countries: Portugal, Austria, Switzerland, Britain, Spain, Finland, Germany and others. This is exactly what we had in mind when we developed the idea of the European Woodworking Community. So thanks to all our new members – you’re all very welcome! As we’re planning the first steps to develop the community, we set up a newsletter for you to keep up with the posts that will be published in this blog. You can sign up for the newsletter in the sidebar on the right. We are an international community so English would be the natural language to use in our blog and Instagram posts. But all the founders and many other members are Germans. Most of us can read and understand English without any problems. But writing texts in English is a different story and not all of us feel comfortable enough with English to do that. We translated all the important texts on the main site so that they are available in both German and English. But translating is a lot of work and not everyone is fluent enough in both languages to do it. If we find the time, we try to provide texts in both languages, but this community – just as woodworking – is our hobby. So time is always limited. Therefore, some posts will only be available in German while others (like this one) will be only in English. If you speak both languages well and would like to volunteer translating texts, we’d love to hear from you! Just send us an email! We hope you understand this situation. If you don’t understand the language of a post, you might use translation software. This is not ideal, of course, but it should give you a general idea of what a text is about. That’s it for the first update. Have a good week and happy woodworking! Today’s the day. The secret is no longer a secret! 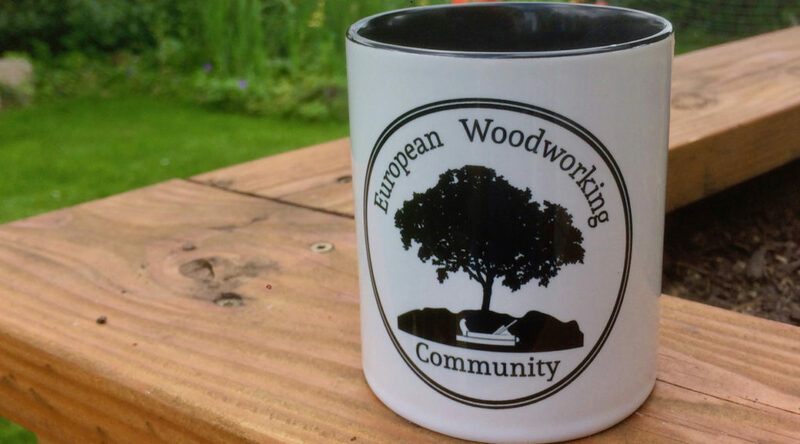 The European Woodworking Community is live and online. 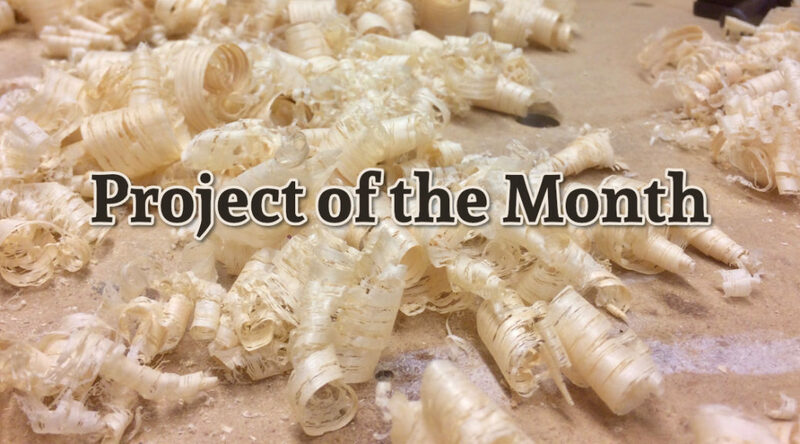 It’s a community for all woodworking enthusiasts who share their work in some form or other on the web. It’s about exchanging ideas and questions, sharing in our common hobby and strengthening the spirit of community that exists among web-based woodworkers from all over Europe. Come on in and become part of the community! Heute, am 20.5.2017 ist es soweit! Das Geheimnis ist keines mehr! Die European Woodworking Community ist online. Kein Verein, kein Darstellungsportal eines Einzelnen, sondern die Community für ALLE Holzbegeisterten, die in irgendeiner Form ihre Projekte online stellen und der Außenwelt präsentieren. Hier geht es um den Austausch und den Zusammenhalt zwischen Holzwerkerinnen und Holzwerkern in ganz Europa. Sei auch Du dabei und werde Teil eines großen Ganzen.